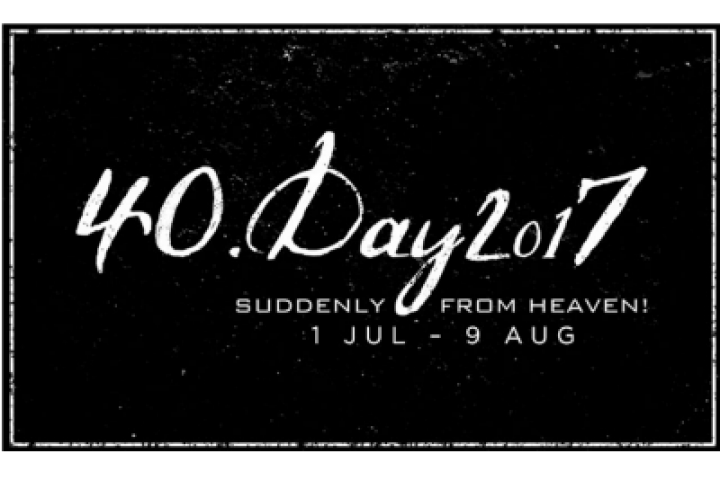 40.DAY 2017 -FAST & PRAYER GUIDE BOOKLET [We have run out of the booklets, please visit www.lovesingapore.org.sg for more information] Theme:- “Suddenly from Heaven!” 1 July – 9 August 2017 (National Day) Booklets can be purchased after service:- a. Church:- Special Counter outside Sanctuary 2 b. AMK Hub:- Information Counter Cost per booklet:- $1/- (while stocks last!) Enquiries:- Please contact PTM Mr Tan Quee Chew. 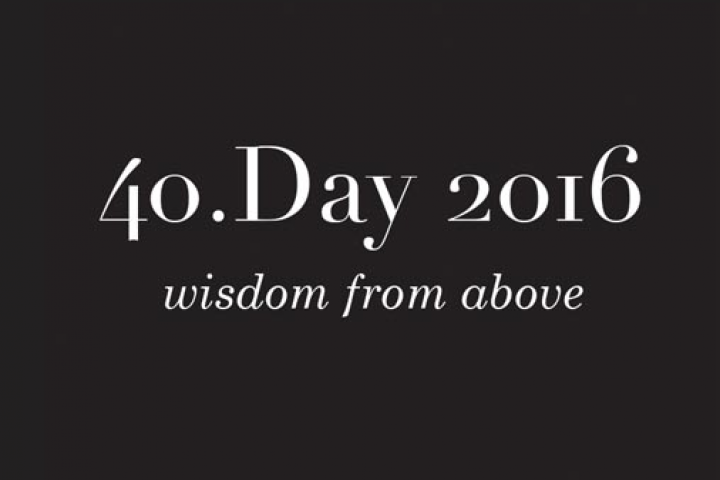 LOVE SINGAPORE 40.DAY 2016 FAST & PRAYER GUIDE BOOKLET Theme:- “Wisdom From Above” 1 July 2016 to 9 August 2016 (National Day) Booklets can be purchased after service:- a. Church:- Special Counter outside Sanctuary 2 b. AMK Hub:- Information Counter Cost per booklet:- $1/- (while stocks last!) Enquiries:- Please contact PTMers Seah Lay Thian or Collin See.